Want to sell my patterns in your shop? Awesome! 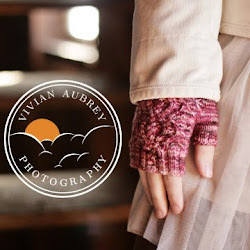 All of my self-published patterns are also available through the Ravelry In-Store Sales program. 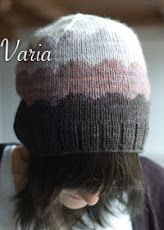 You can read more about it here, and can find my patterns here. Doomsday Knits is available to shops through Cooperative Press.